The Sheikh of Ethiopia: How Saudi purge could disrupt an African country – Satenaw Ethioopian News & Breaking News: Your right to know! 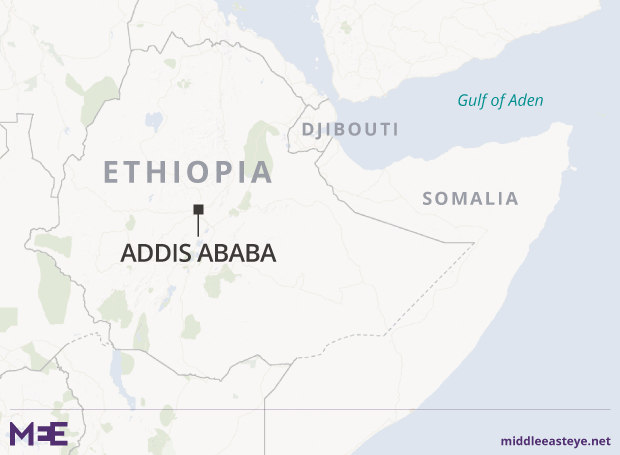 As news spread of the detention of Saudi princes and business moguls in Riyadh earlier this month, alarm bells were ringing in another capital more than 1,000km away: one of Ethiopia’s most important investors was under arrest. 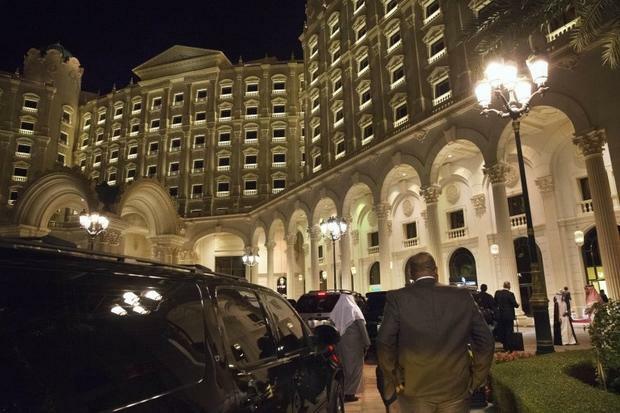 It remains unclear why Saudi authorities arrested Mohammed Hussein al-Amoudi, an Ethiopian-born dual citizen who is reportedly the second richest Saudi, behind Prince al-Waleed bin Talal. Yet while Talal – and his investments in everything from Citigroup to Twitter to the Savoy – may have gained the most media attention worldwide, Amoudi’s arrest is significant for its potential to disrupt the economy of an entire country. Amoudi – or “the Sheikh”, as he is known – has invested in nearly every sector of the country’s economy, including hotels, farming and mining – so much so that American diplomats once questioned how “nearly every” privitisation in Ethiopia since 1994 had involved Amoudi’s companies. “The Sheikh’s influence in the Ethiopian economy cannot be underestimated,” according to a diplomatic cable from 2008 released by Wikileaks. Nearly 10 years later, it’s hard to put a dollar figure on Amoudi’s total investments in Ethiopia, one of the world’s poorest countries, yet one of the fastest growing in Africa. His PR team does not comment on external figures and cautions against third party figures. One analyst put a $3.4bn value on his investments – or 4.7 percent of Ethiopia’s current GDP. 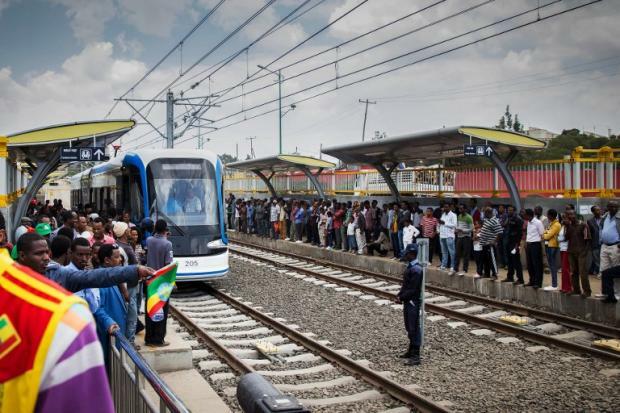 Another said his companies employ about 100,000 people which would account for 14 percent of Ethiopia’s small private sector, according to country’s latest Labor Force Survey conducted in 2013. However, World Bank analysts cautioned that these figures will have increased significantly over the past four years as the sector has grown. Amoudi has dominated the front pages of Ethiopia’s top magazines since his arrest. News agencies have covered developments in his detention – including rumours on social media – as breaking news. 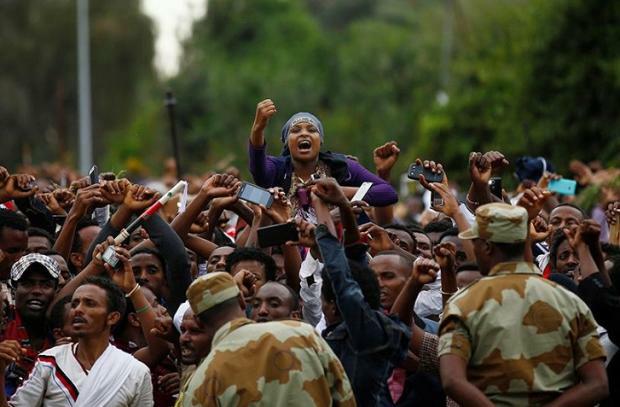 “They are just freaking out left and right,” said Henok Gabisa, a visiting academic fellow at Washington and Lee University in Virginia who researches Ethiopia. Days after Amoudi’s arrest Ethiopia’s prime minister, Hailemariam Desalegn, felt compelled to hold his first news conference in two months and answered questions about Amoudi. The government, he assured, did not think Amoudi’s investments in Ethiopia would be affected. Yet while acknowledging that the Chinese – who are investing heavily in Ethiopia – now have a much greater stake than Amoudi, analysts and informed sources say even if the government isn’t panicking, there will certainly be concern over how a struggle within the Saudi palaces of power could have far-reaching consequences. “He is someone whose presence and absence can make a difference in the economy of the country,” said Awol Allo, a law lecturer at Keele University. Amoudi was born in 1946 in Dessie, Ethiopia to an Ethiopian mother and a Saudi father. In 1963, he emigrated to Saudi Arabia to work with his relatives, according to his website. His big break came in the late 1980s when the kingdom, trying to strengthen its security during the Iran-Iraq war, offered tenders on a series of underground oil storage facilities. When Swedish contractors ABV Rock Group and Skanska grew concerned with the risks, Amoudi, according to a promotional video on his website, “stepped up… and offered to take over the challenge”. Over the course of three decades, Amoudi has spun the success of that project into a vast network of investments – including in Sweden’s largest oil refinery – which Bloomberg estimates to be worth nearly $10bn. 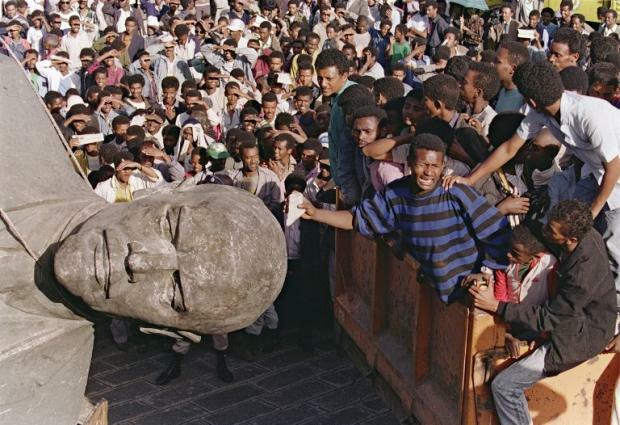 Amoudi then turned his attention to Ethiopia at an historic moment: after the devastating famine in the 1980s and the 1991 coup that saw the end of the brutal, 17-year-old Derg regime, Ethiopia was slowly moving from a Marxist to a free-market economy. The state today still controls economic key sectors, such as energy and telecoms. But in the early 1990s, the government began a process of privatising state-owned enterprises. While the majority were sold to employees or individual Ethiopians, companies acquired by Amoudi, according to the diplomatic cables, were worth 60 percent of the entire dollar value of all of the companies sold. The enterprises awarded to Amoudi’s companies covered a wide range of industries – leather, pickling, paint, coffee and tea, meat, bottling, mining and tourism. “The Sheikh has cherry-picked the best of the companies sold to date,” the cable said. Today, according to an Ethiopian journalist who has followed his business deals over years, Amoudi is thought to have as many as 77 companies in the country. The same journalist said he is the second largest employer next to the government, a fact which MEE could not confirm by the time of publication. His projects have not only enriched his fortune, say observers, but have made their mark on the country: his flagship Sheraton Addis, opened in 1998, changed both the landscape and the reputation of the capital, putting Ethiopia on the African diplomacy map. But as well as making a fortune, Amoudi has repeatedly stated his intentions are more benevolent. in 2007 he reportedly told Donald Yamamoto, then US ambassador to Ethiopia, that he was led “more by his heart than by his head”. Both the cables – which show Amoudi offering the Americans advice and encouragement to invest in Ethiopia – and analysts paint a picture of someone who is as much an investor as brand ambassador and one-man relief agency. There are rumours that he has loaned foreign currency to the government when it fell short. More recently, he was the first investor to donate funds to the country’s Renaissance Dam campaign, reportedly giving $88m to the project. Amoudi’s arrest comes at a difficult time for Ethiopia. The government’s determination to push forward a Chinese-style, state-driven economic development programme to create a middle-income country by 2025 has led to widespread protests among many who feel they have been left on the scrapheap. In the past decade, as the Ethiopian government has ploughed forward in the spirit of former leader Meles Zenawi, a Sinophile who pushed development over democracy; the economy has become its “ultimate source of legitimacy”, Allo said. “As far as democracy is concerned, as far as elections are concerned, it’s just a ritual that they go through every five years,” he said, noting that in the last two elections in 2010 and 2015, the same party – the Ethiopian People’s Revolutionary Democratic Front (EPRDF) – has won almost all of the seats. And increasingly, as the government’s economy-over-democracy strategy has come under fire, Amoudi has become a lightning rod for criticism, fair or not, say observers. “The things he’s been associated with aren’t all gleaming skyscrapers and five-star hotels – the more the rubber hits the road and the hard choices have their impact, he’s been on that edge of things as well,” said Jason Mosley, associate fellow of the Africa Programme at Chatham House. One of Amoudi’s projects which has garnered criticism links back to Saudi Arabia. In 2007, when prices for staple crops doubled and food scarcity became a worldwide concern, the Saudi government launched a programme offering subsidies for those who invested in foreign farmland that would eventually export crops to the kingdom. 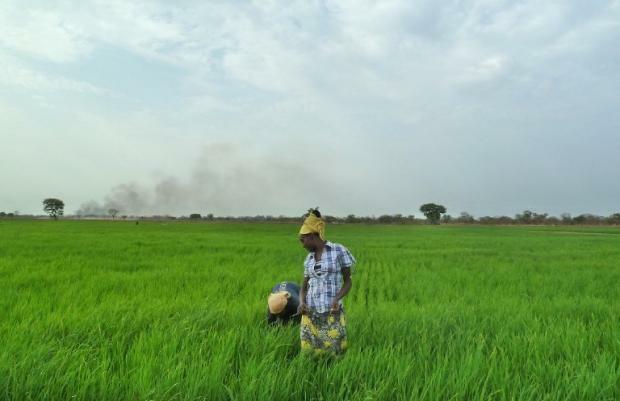 Starting up Saudi Star Agricultural Development in 2009, a rice-farming operation in Ethiopia’s Gambella region run by MIDROC Africa, Amoudi responded to kingdom’s concerns by investing in his home country “to develop poorly utilised land to the benefit of both countries”. All land in Ethiopia is owned by the government and, according to an FT report last year, Saudi Star leases at least 14,000 hectares and will have invested $200m into the development by next year. 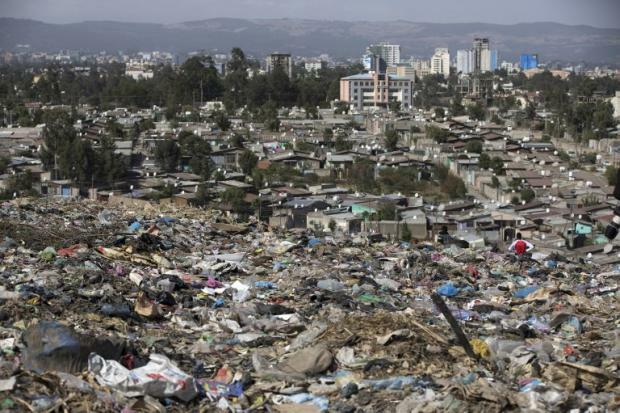 But the project has moved at a snail’s pace, said one local journalist, annoying Ethiopians who see the government allowing land grabs that fail to provide sufficient return. For the Saudis, the project has so far proved fruitless – the FT reported in 2016 that no rice has been exported to the kingdom since the project began. “He’s known in Ethiopia for acquiring so much land, but many are not cultivated,” the journalist said. In the FT article, Saudi Star officials acknowledged that there were problems early on with managers and consultants, but underlined that the company wasn’t only focused on the bottom line. Amoudi’s operations in Ethiopia’s restive Oromia region have also come under fire. In March, regional administrators stopped work at a MIDROC pumice mine, and demanded local youths be hired to operate the facility. According to Gabisa, the Ethiopia researcher at Washington and Lee, many locals felt MIDROC’s gold mine in the region hadn’t brought the social benefits they expected. “Oromo people feel like they were exploited,” he said. “If you go and see that area, they don’t have schools, clinics, nothing. These critics, Gabo said, have watched Amoudi’s detention in Saudi with satisfaction. “They asked, when is he going to get prosecuted in Ethiopia?” he said. They asked, when is he going to get prosecuted in Ethiopia? But are roads, schools and hospitals Amoudi’s responsibility, asked Allo at Keele University. “I’m sure there are a lot of people who have grievances and see his contribution to Ethiopia as a negative, but it’s important to look at it a bit more broadly,” he said. It remains unclear why specifically Amoudi was picked up in the Saudi arrests. A source familiar with Amoudi’s business activities said many were surprised when he was in the list of those arrested because, unlike many others, he had made efforts throughout his career to adhere to Islamic banking tenants. His detention, the source said, suggested that the arrests were solely focused on seizing assets for a kingdom challenged by dipping oil prices and a growing, young population. MEE asked a spokesman with the Saudi embassy in the US why Amoudi had been picked up and whether particular projects or businesses were under question, but had not heard back after repeated contact. While it is too early to know exactly how Amoudi’s arrest will affect Ethiopia, it is nevertheless apparent that Addis Ababa be watching developments in Riyadh for the foreseeable future.